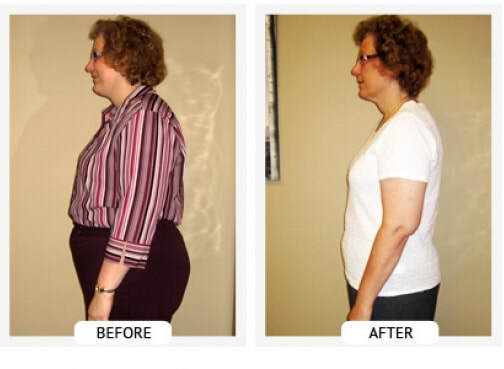 ChiroThin Weight Loss Program is designed and supervised by Doctors! 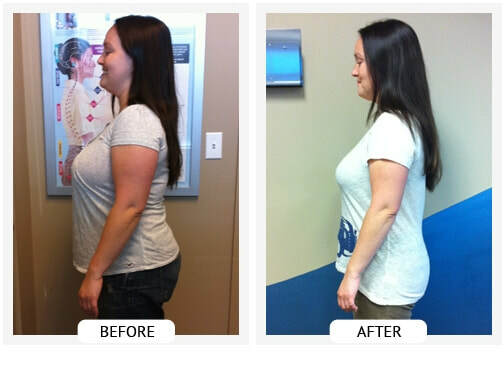 Many of our patients lose 20-35 pounds in 42 days! ​ The ChiroThin Weight Loss Centers Program is designed and supervised by doctors! 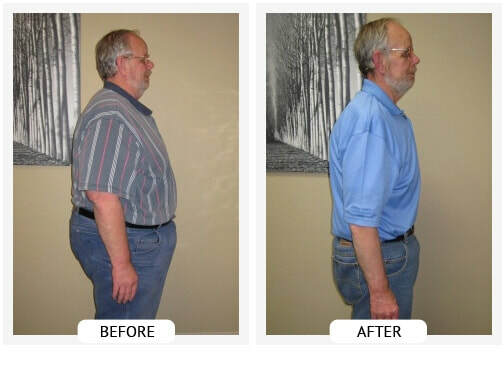 As a ChiroThin Weight Loss Center patient you will experience rapid, healthy weight loss without hunger or cravings. 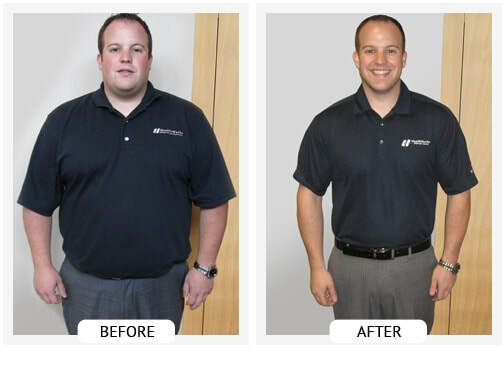 By following through with our revolutionary dietary/behavioral changes and the ChiroThin nutritional support formula, many of our patients lose 20-35 pounds in 42 days. The result an individual experience will be directly related to their follow through with the recommendations in the program. That said the nutritional support provided by the proprietary ChiroThin formula, makes this an easy process for most people. How Does ChiroThin Weight Loss Center’s formula work? The ChiroThin formula by ChiroNutraceutical is an all-natural, dietary supplement. It contains a specific blend of amino acids, vitamins and cell salts that are well known to aid in fatty acid transportation, fatty acid metabolism, blood sugar stabilization, increase in metabolism and detoxification. When combined with specific amounts and blends of low glycemic index, anti-inflammatory foods, your body will be more efficient at converting stored fat into energy. In general, ChiroThin Weight Loss Program allows the body to burn more fat and use it as energy when an individual consumes less calories than they burn in a given period of time. ChiroNutraceutical has specifically designed the ChiroThin formula to include specific amounts of amino acids, vitamins and cell salts for additional added benefit. What Sets The ChiroThin Weight Loss Program Apart From Other Homeopathic Weight Loss Programs? Unlike other many other weight loss programs, the ChiroThin Program is doctor supervised, involves dietary/behavioral modifications to help you make better choices, and includes a nutritional support formula that is designed to aid in appetite control, detoxification, and several other important functions related to improved health. Besides being doctor-designed, the ChiroThin formula uses only US derived and blended raw materials. Our manufacturing facility is located in the Western United States and is registered with the FDA. It contains a proprietary blend of the highest quality natural products. This means that you will get exactly what you need, without having to buy additional products, with the hopes that it will help. It is not available on-line or OTC as it is a doctor supervised program. If you would like to get started today or to schedule your no charge, no obligation consultation, please call 914-346-5200. Does the ChiroThin Weight Loss Program Work? Wow, what can I say about ChiroThin that could express how wonderful this product is! After the birth of my second child, the weight seemed to just cling on for dear life. I tried everything...there was not a diet around that could budge the excess weight. It was if it had a will of its own. There was nothing I could do that made a difference. Many of you are probable thinking… less calories in and more calories out usually works. That’s what I thought as well. For almost a year I worked out three times a week in an intensive martial arts program and walked everyday for 30mins. That was combined with “life style changes” of making better food choices. After a year, I had lost a grand total of 10 pounds. To be honest, I was depressed and felt hopeless until I tried the ChiroThin Weight Loss Program. It was the first time in 9 years that could see and feel the weight come! It was AMAZING. I would recommend the ChiroThin Weight Loss Program to anyone who has struggled with weight loss. Thanks Doc!! !